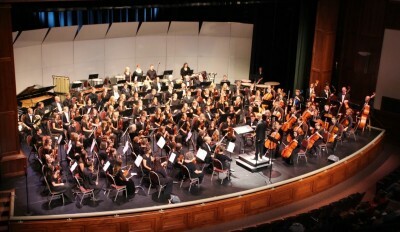 The Orchestra of Southern Utah is an award-winning community orchestra. Directed by Xun Sun, OSU soars to new heights each year. 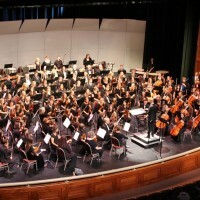 With musicians ranging from age 16-97 that range from professional and intermediate levels, one will be astounded with the heart and passion and level of care the music performed.